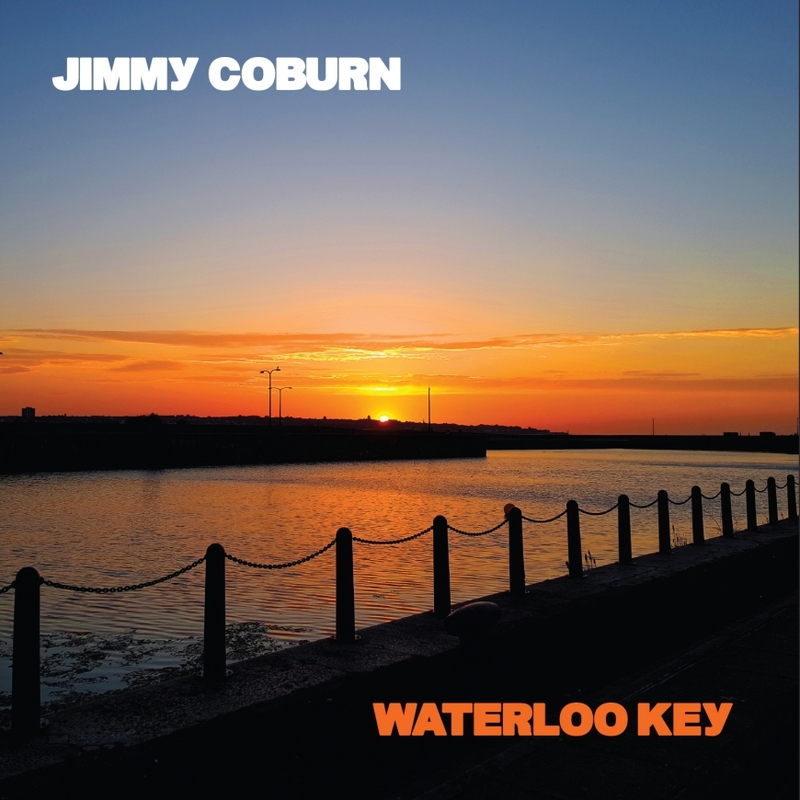 Jimmy Coburn, who is no stranger to The Cavern Club, officially launches his debut album Waterloo Key on the stage he plays every week with his band The Cavern Club Beatles. 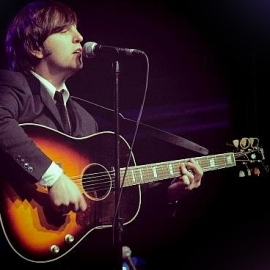 After recording his album over the last year, he could not think of a better venue to hold launch the album. With extensive air play, including being on The Rodney Bingenheimer show, the album has received rave reviews worldwide. 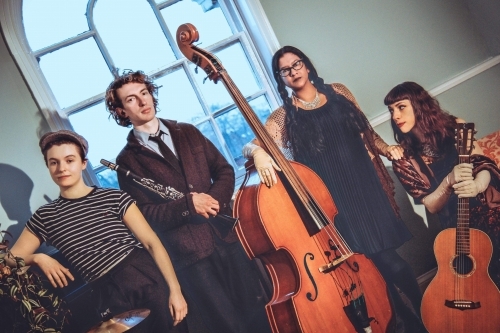 The evening consists of his Vinyl launch which is on sale now for pre order (18th October arrival date) and he will also be selling them on the night. 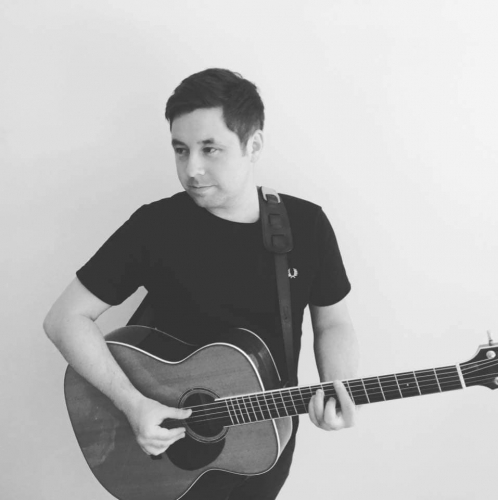 He will be joined by fantastic Liverpool band Amanda and the Common Ears as well as the Cavern’s very own Scott Beckett.